As a member of JMI’s operating team, Greg works with portfolio companies to identify and implement strategic and operational initiatives. Prior to joining JMI in 2016, Greg was the vice president of finance at PowerPlan, a former JMI portfolio company. Greg was previously director of finance at RedPrairie, a supply chain software provider. 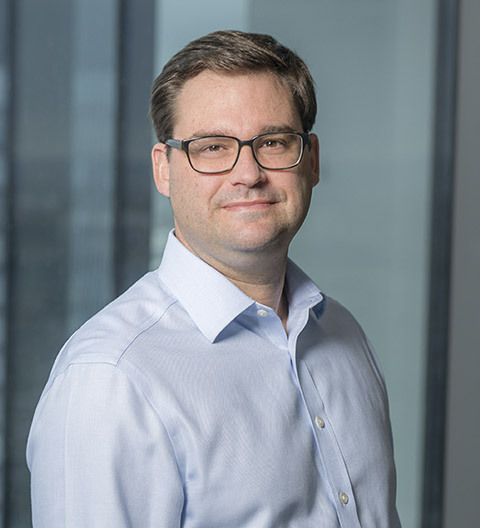 Prior to RedPrairie, Greg was a manager in the Transaction Advisory Services group and a senior associate in the Audit group at Ernst & Young. Greg is a certified public accountant (CPA).